Bringing a sleek pen style vape, the Vaporesso ORCA solo pen style vape is the latest MTL device from the vaporesso range. The ORCA Solo is an AIO "All in one" vape pen e cigarette that is extremely easy to use and perfect for first time vapers. 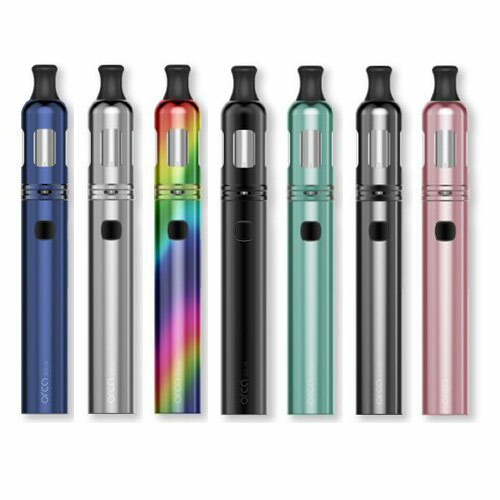 Measuring just 119.5mm on length and 16mm wide the ORCA Solo is small enough for any pocket and very sleek and descreet when vaping. The ORCA Solo uses a 1.5ml capacity tank that is built-in to the device, making the whole unit look simple and pleasing to the eye. The tank glass is also protected by the outer metal casing surrounding the glass chamber. Using a shaped 510 drip tip on top of the ORCA solo tank this device is extremely comfortable to vape and feels extremely smooth due to the adjustable airflow. 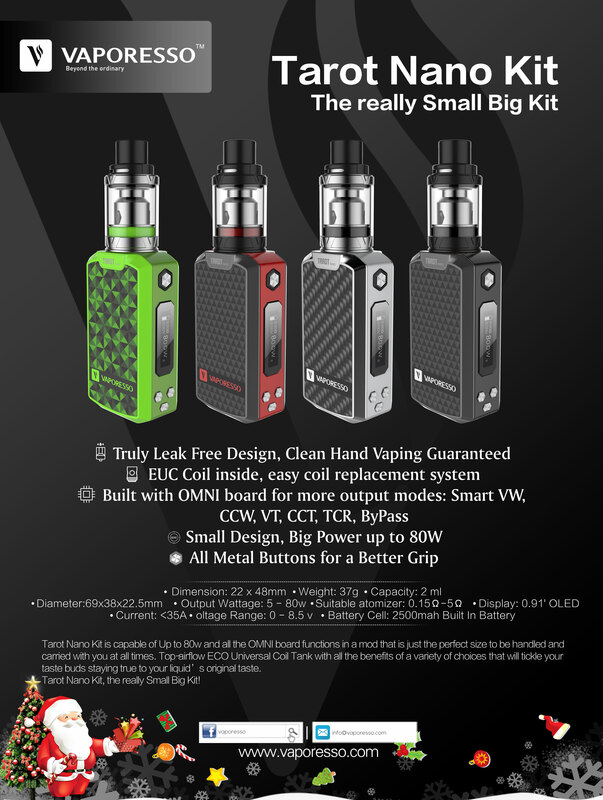 Using Vaporesso's unique CCELL coils and new flash heating system the ORCA solo will give you a purer and smoother flavour with each and every draw with it's rapid even heating system.